Porsche Cayenne Review 2019 | What Car? Fifteen years may not seem that long ago, but it was a different era in the automotive world. In the present day, no one bats an eyelid when a manufacturer of sports cars produces an SUV, whether that’s Jaguar, Maserati or even Lamborghini. 2002 was a very different time; car enthusiasts were virtually catatonic at the thought of a certain German brand building a Chelsea tractor. 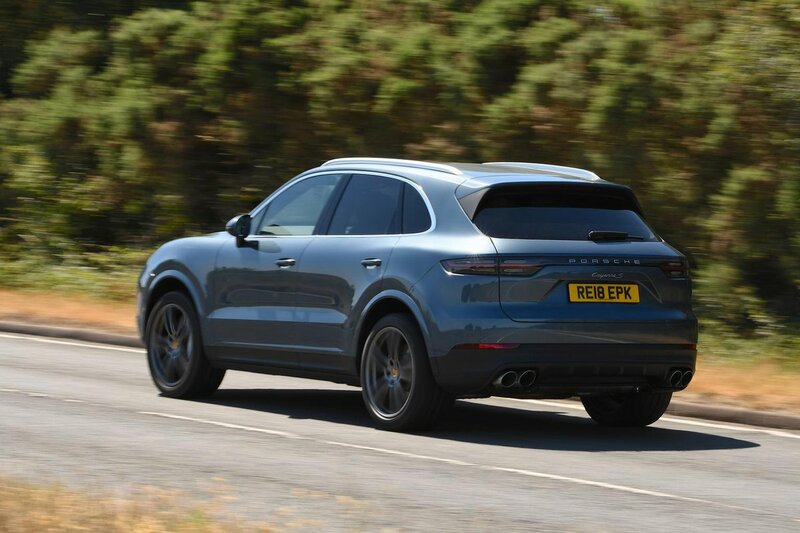 Upset they may have been, but the Porsche Cayenne has been a roaring success, with the first two generations finding more than 770,000 homes. It’s therefore one of Porsche’s most important cars. 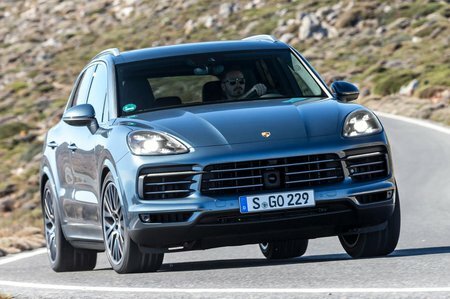 Like it or not, it’s the Cayenne and Macan that make up the majority of the brand’s sales. That’s why you won’t find a half-hearted refresh here, even if the bodywork looks extremely familiar. Look deeper and you’ll find a new chassis, new engines and a totally overhauled interior. So if you like the idea of an SUV that can still hurl you down your favourite road at speeds and turn your knuckles white, read on for our comprehensive review. And, did you know, when you’re done you can find the best deals on all new cars, not just the Cayenne, through our no-hassle New Car Buying page?